Hoping to trade snow for sand this winter season? There’s no better excuse to visit Jamaica now than these upcoming events. From local art and music festivals to golf tournaments and more, this Wha Gwaan winter vacation guide has something for the entire family. The One World Ska & Rocksteady Music Festival on November 26 and 27, 2016 is an event to promote Kingston, the birthplace of Jamaica’s popular music industry, as a cultural tourism destination. This will be an annual festival targeting the vast fan base of Ska and Rocksteady music lovers around the world. The festival will be held at the Ranny Williams Entertainment Centre on Hope Road, Kingston. Over 1,600 Ska bands are estimated to be operating worldwide and with this event it’s expected that these Ska bands will be coming to perform at the birthplace of Ska music, Kingston, Jamaica. 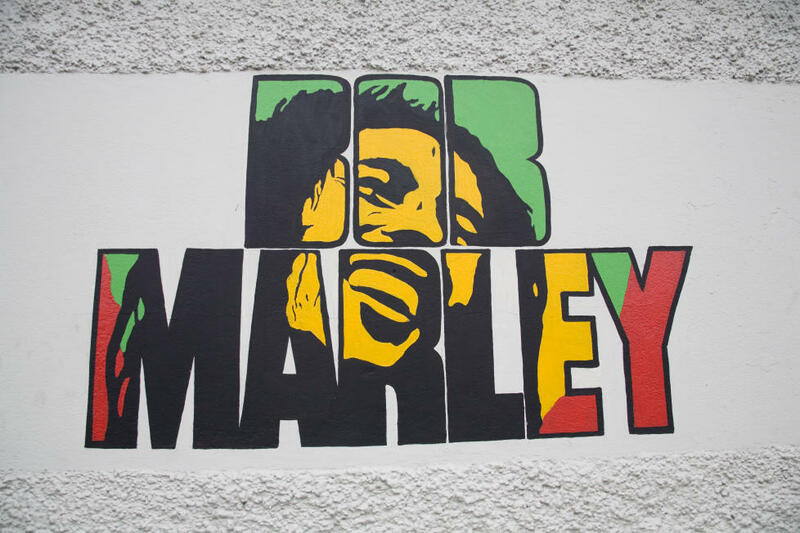 These two genres of music evolved into the unique sounds of Reggae music, accepted, played and enjoyed by millions of people worldwide. We invite you to come to Jamaica for this one-of-a-kind experience. 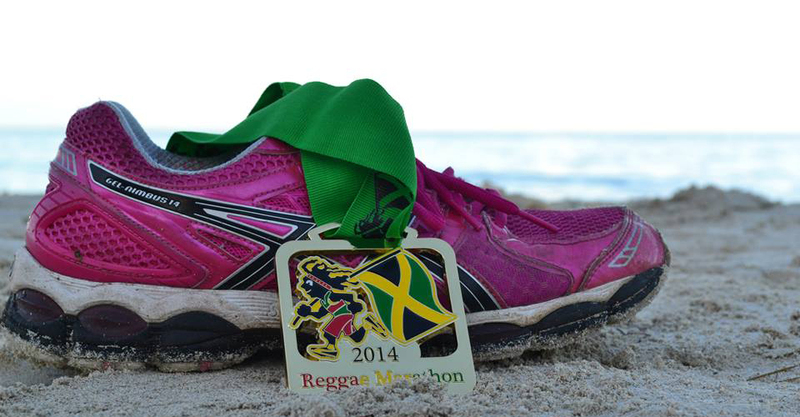 Reggae Marathon & Half Marathon is Jamaica&apos;s premier International Marathon Event. This is where marathoners, sports enthusiasts as well as beginners converge in Negril, Jamaica for a fun event characterized by good vibes and lots of Reggae music. Reggae Marathon takes place over a 3-day period with events such as the rated gourmet Pasta Party and Marathon Expo that features some of the island&apos;s best art & craft with running related products. The Liguanea Art Festival is the Caribbean&apos;s premier art festival showcasing the best talents in photography, sculpting, jewellery, painting, and more. Dubbed the ‘Artbeat of Jamaica’, this will be the 12th annual staging of the Liguanea Art Festival, featuring over 100 artists and artisans. The event runs from 9 am – 7pm at the Liguanea Plaza in Kingston. 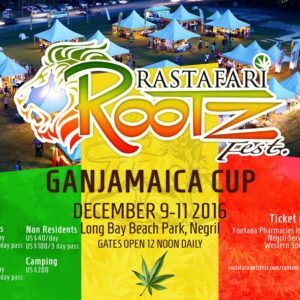 Rastafari Rootzfest, a comprehensive, educational and well organized Rastafari event that seeks to celebrate Rastafari ideology, livity and culture. It will tell the story of Rastafari struggle for the legalization of ganja and celebrate the decriminalization of ganja in Jamaica. There will be nightly concerts with established and upcoming reggae artistes. The occasion will also be used to host the ‘High Times Jamaica World Cannabis Cup’, which is an internationally renowned competition to select the best cannabis strains. This will be the first time that this competition will be held in Jamaica. The second annual Milk River Seafood and Jerk Festival is on December 18, 2016 at Farqhar&apos;s Beach in Milk River. The community festival welcomes visitors to the area with the succulent fare, delicious dishes and mouth-watering treats. The Accompong Maroon Festival is a cultural event that celebrates over 200 years since the signing of the peace treaty between Maroons and the British. This year’s festival seeks to shine the spotlight on the life of the heroic Maroons through singing, dancing, storytelling, cooking and more. This festival marks the victory of the First Maroon War against the British in which they fought for their freedom, led by their late hero Cudjoe. Bacchanal Jamaica is indeed a unique expression of our island spirit and showcases to the world a carnival unique to Jamaica. The event will offer over 8 weeks, twenty one high-energy, fun-filled events. The series kicks off on January 2 and culminates with the usual Road March on the 23rd April. Some of the other highlights of this event series are as follows: Beach Jouvert (April 15th), Reveller’s Fete (April 19th), Bacchanal Jouvert & Road March (April 21st) and Bacchanal Road Parade (April 23rd). This highly acclaimed event returns to be included in the 2015 golf calendar. 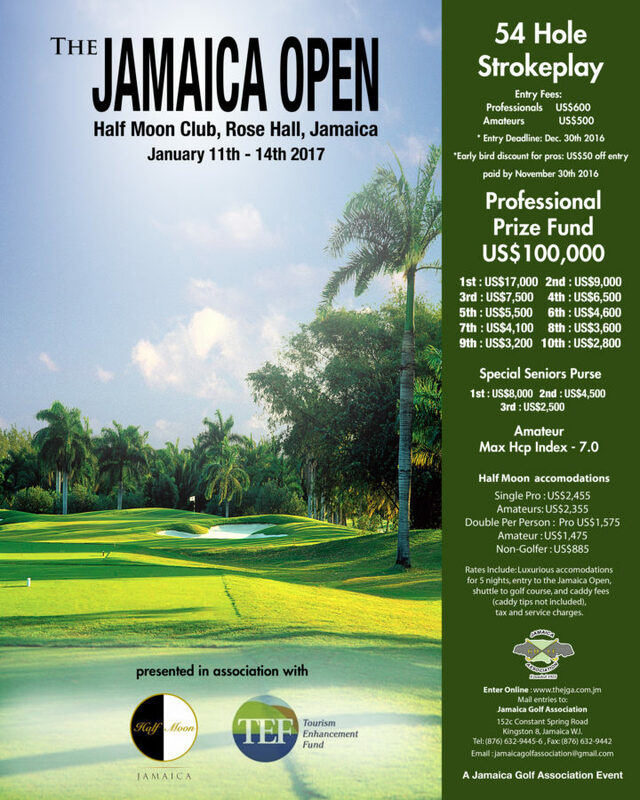 The event will include an 18-hole pro-am and 54-hole stroke play tournament where golf professionals from the US, Canada, Europe, Latin/South America and the Caribbean compete for the Jamaica Open trophy and cash prize. Cash prizes will be awarded to the top 50 per cent of the professional field as well as the top performing senior pros. Every year Organic HEART Group of Companies stages what has become a staple on the live music events calendar.The 20th Anniversary will find us at our new home at the Richmond Estate in Priory, St. Ann. Rebel Salute delivers the greatest roots reggae show on earth. Starting out as a concert to celebrate the birthday of reggae icon Tony Rebel, Rebel Salute has evolved into so much more. Rebel Salute has captured the adoration of roots reggae lovers worldwide; magnetically pulling thousands of people to areas of Jamaica’s South Coast not traditionally famous for live music festivals. The festival serves a strict vegetarian menu complimented by a diet of cultural roots rap from Reggae’s finest. In tandem with this, is the concept of a drug-free, violence-free and non-alcoholic event. Combined with the warm hospitality and abundant culture of the Jamaican people, this event is not one to be missed.